Options from the tee. Play to the top of the plateau leaving a long second shot. 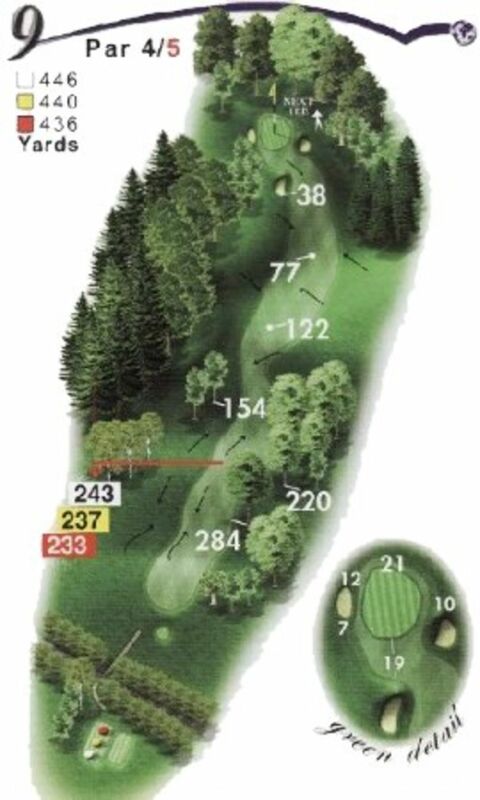 A driver may reward you with a much shorter second shot but it’s a small area to hit. The green slopes from back to front. Anything above the hole is a devilishly quick putt.